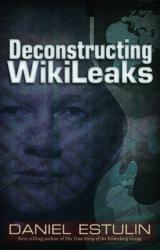 TrineDay proudly announces a new book by Daniel Estulin, Deconstructing WikiLeaks. In Deconstructing WikiLeaks the reader is treated to dozens of perspectives from many interested observers and researchers, who have attempted to unearth the truth beneath this explosive, but enigmatic, engine of change. Julian Assange is regarded by many people as a hero, by others as a cyberterrorist or even a spook, and by some…simply a dupe. 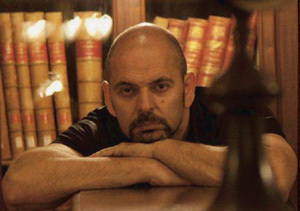 In Deconstructing WikiLeaks, Daniel Estulin’s overview of the facts and fantasies surrounding WikiLeaks’ unprecedented outpouring of hi-jacked official documents, the reader is treated to dozens of perspectives from many interested observers and researchers, who have attempted to unearth the truth beneath this explosive, but enigmatic, engine of change. For information on this book, or the author, please contact Kris Millegan, Publisher, TrineDay, (800) 556-2012 or publisher(at)trineday(dot)net.